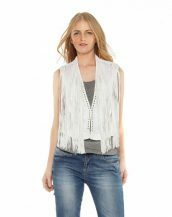 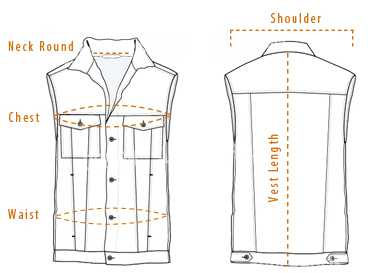 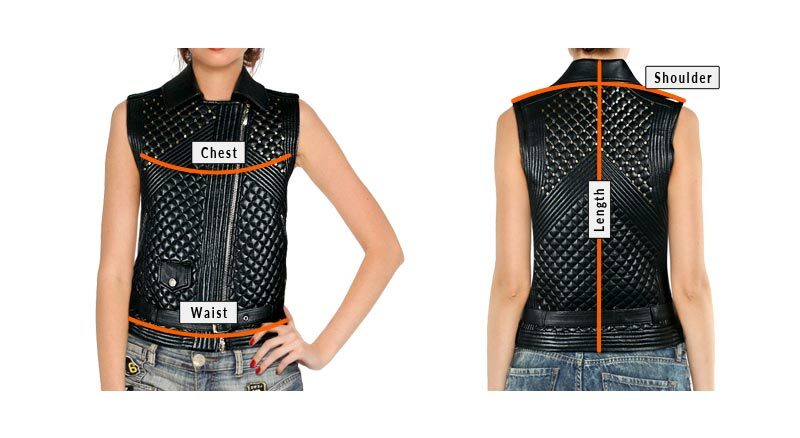 Add some boho chic to your collection with this stylish white leather vest for women. 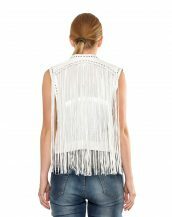 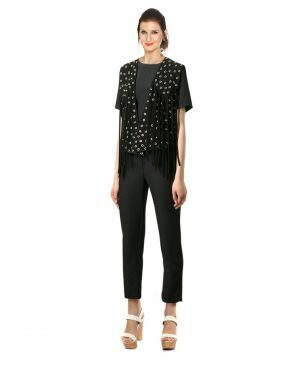 Designed with grommet rings around edges for anchoring fringes, this aesthetic comes with a fringe embellishment throughout. 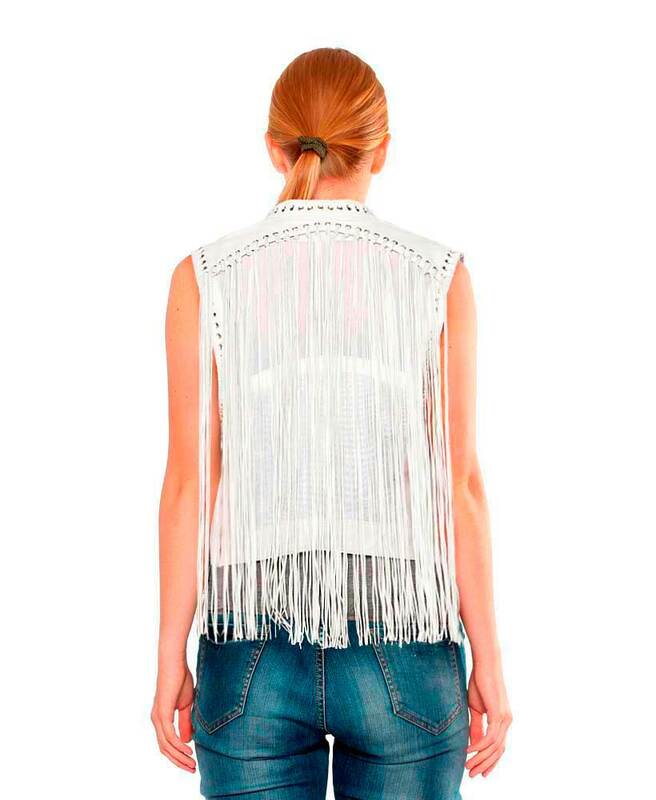 You would love this with a tube top and shorts.